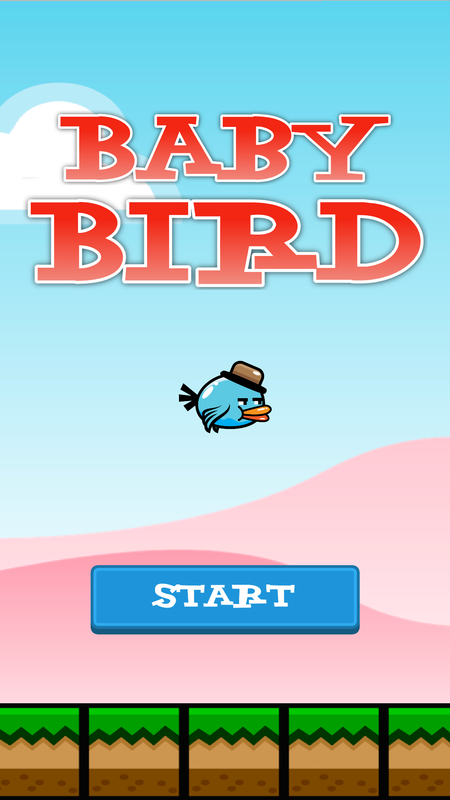 “Baby Bird flies in the Sky” is an iOS9/iOS10,iOS11,iOS12 game which is similar to the very famous Flappy Bird. You are a nice little bird who is learning to fly. 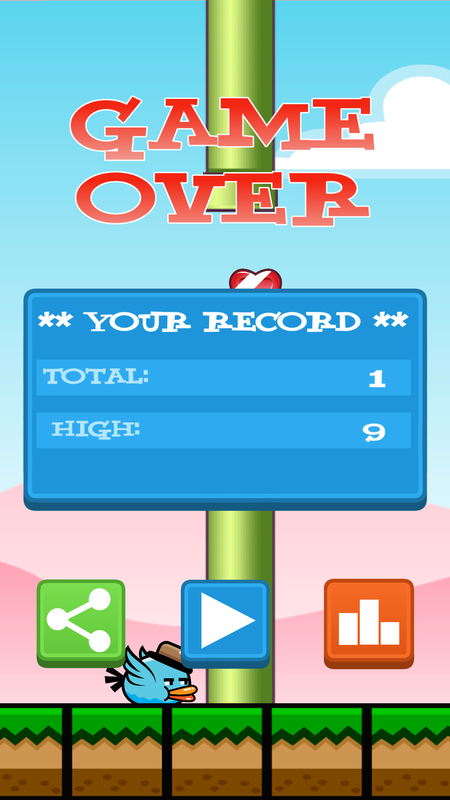 The goal of the game is to avoid the obstacles (The pipes) and collect the bonuses. It’s incredibly addictive, and it is impossible to put down! 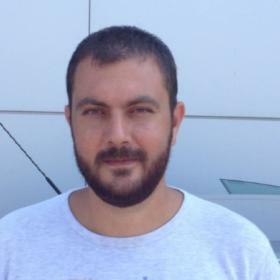 The game was realized using the new Apple programming language SWIFT4, and the framework SpriteKit. It is compatible with all the iPhone and iPad screen size, even the new iPhones. The code is really well commented, and easy to understand. 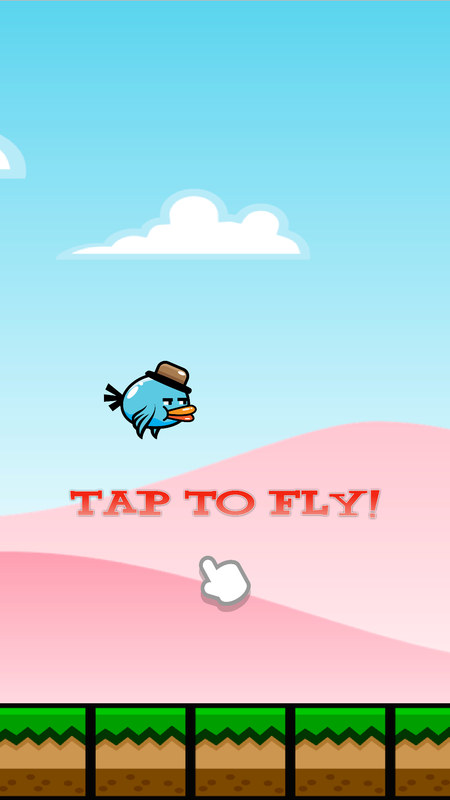 You can easily reskin and customize the gamePlay because all the settings are included in one file (Settings.swift): you can increase/decrease the speed of the bird, set the gravity, change the space between pipes, personalize the font ecc. Probably in just one hour you will have your game ready to upload on the App store! 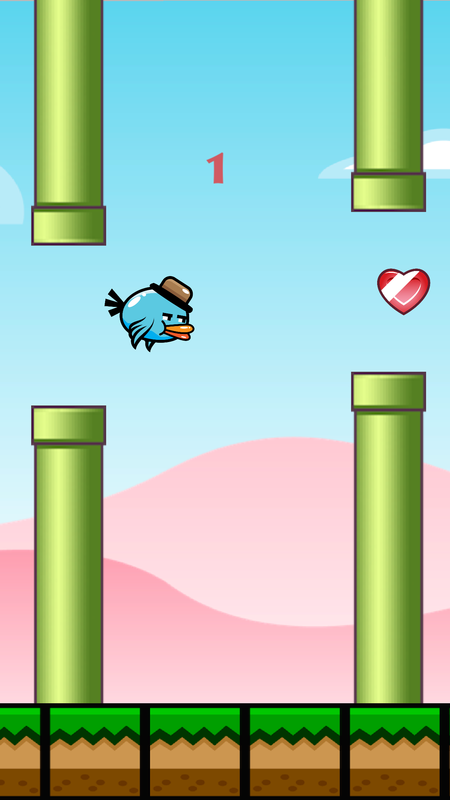 “Baby Bird flies in the Sky” includes two way of monetization, Chartboost advertisements and AdMob banner. Moreover, it includes the GameCenter integration, and the classic share button, to share your record on Facebook and Twitter. 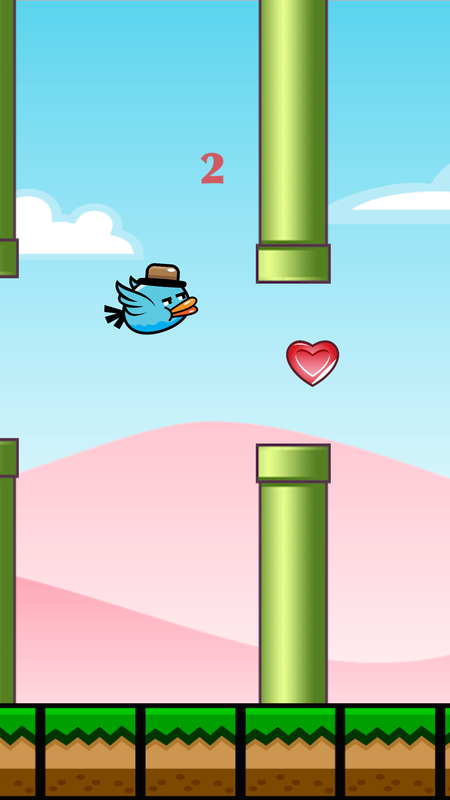 the game also includes a reminder for the user to rate your app on the App Store If you want to try the game, you can download it on the App Store by clicking on the link of the app here, or by searching it on the App Store (“Baby Bird flies in the sky”). Also, you can play the youtube video to see thee gameplay.